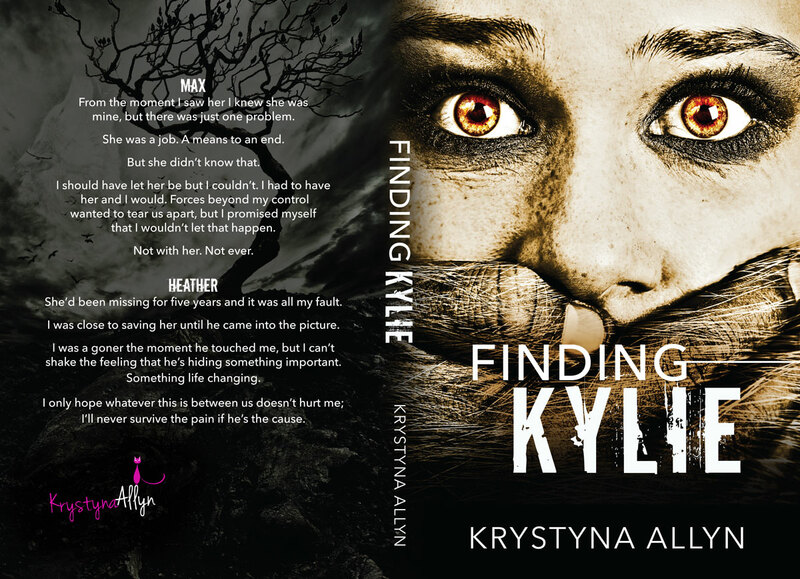 Finding Kylie the debut novel from Krystyna Allyn is now LIVE !!!!! From the moment I saw her, I knew she was mine, but there was just one problem. She was a job. A means to an end. But she didn't know that. I should have let her be but I couldn't. I had to have her, and I would. Forces beyond my control wanted to tear us apart, but I promised myself I wouldn't let that happen. Not with her. Not ever. She'd been missing for five years, and it was all my fault. I was close to saving her, until he came into the picture. I was a goner the moment he touched me, but I can't shake the feeling that he's hiding something important. Something life changing. I only hope whatever this is between us doesn't hurt me; I'll never survive the pain if he's the cause. As a blogger but most importantly a reader first, finding new authors to love is almost like finding the pot of gold at the end of the rainbow. 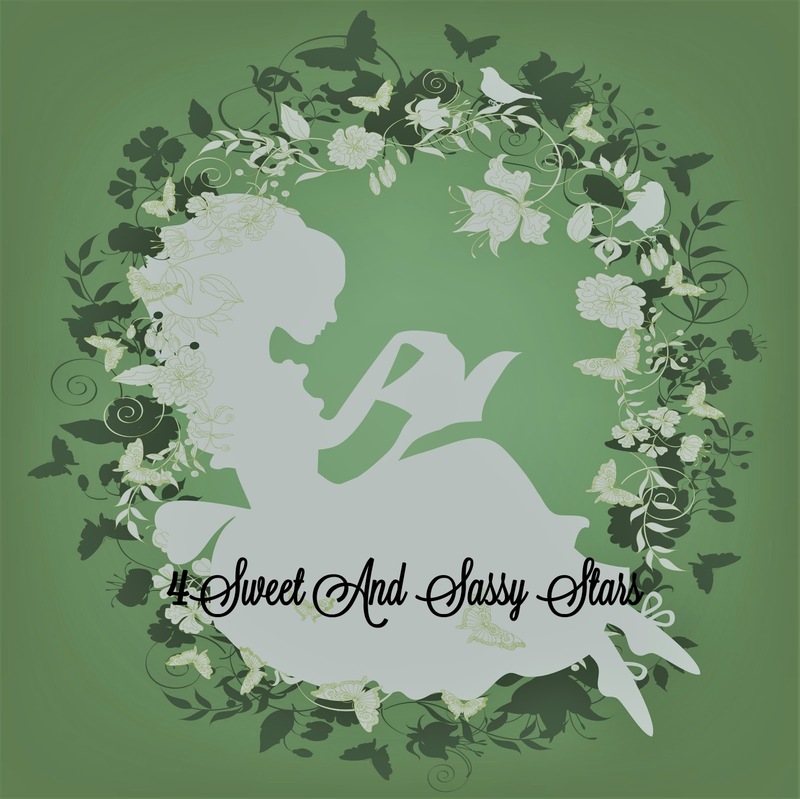 It takes luck at times to find one that impresses you with their very first book even if it wasn’t perfect. 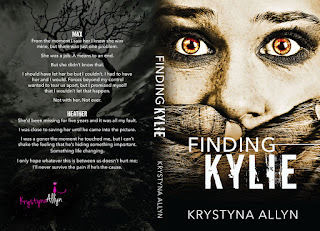 For me my latest find is Krystyna Allyn and her book Finding Kylie. 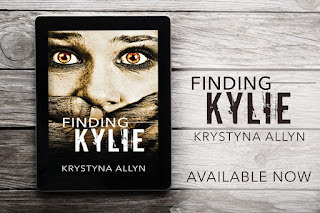 I am a huge paranormal fan, this is no secret but lately I have had a lot of duds instead of amazing books but Finding Kylie is a strong start to a series that has the potential to be phenomenal in my opinion. 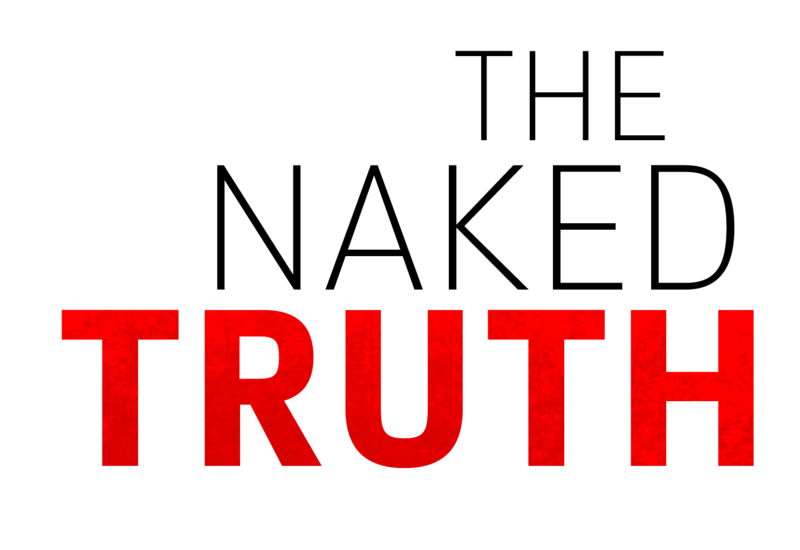 The foundation is there, now it just needs to be built upon. 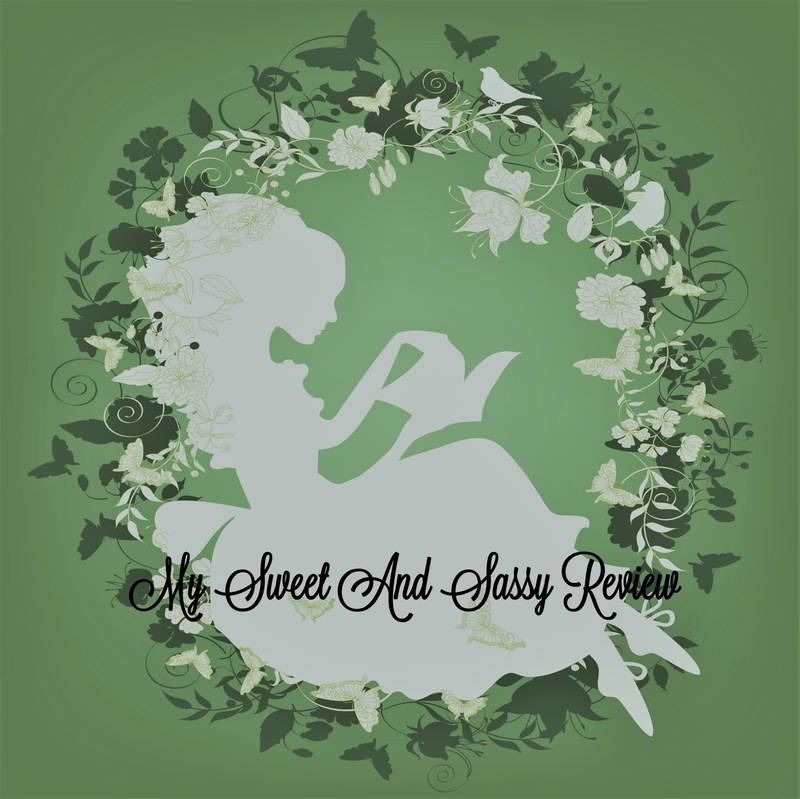 I am already looking forward to book two. 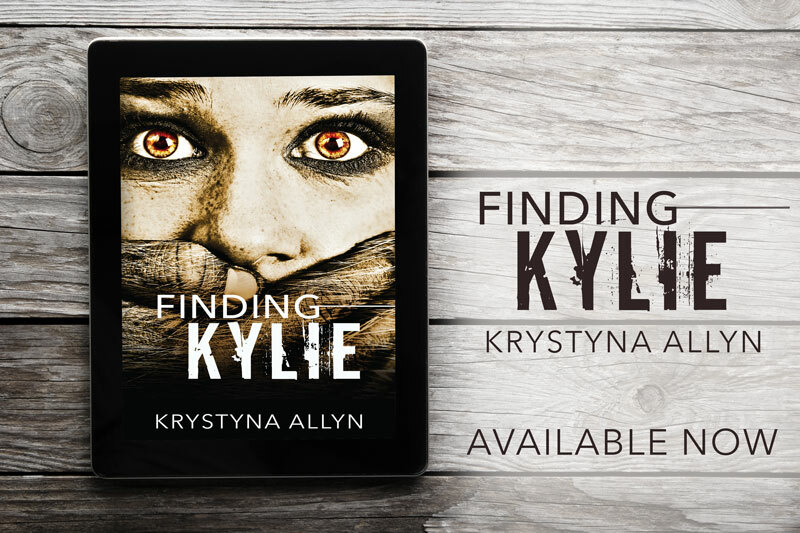 This is a fast paced read and you will be curious about what will happen next because the twists and turns take you for a ride.